In April of this past year, I found myself standing in a refugee camp along the Thailand/Burma Border in Southeast Asia. All around me there were bamboo huts and children! Super cute children with big brown eyes and even bigger smiles. As my team sat down to eat lunch, the director of the orphanage announced that there was a fire in the camp. There was a fire in a camp filled with thousands of homes side by side made of possibly the most flammable material that exists! As two of the older orphan boys put on their flip flops to run and see the fire, I too grabbed my shoes and ran. We took off following the black smoke far off in the distance until we came upon a rickety, hole filled bamboo bridge that I was shocked people walk over daily. I saw for the first time, what I like to describe as true pandemonium! People were everywhere going every which way. After crossing the bridge without falling through a hole, I realized that the chaos had some order. From the river formed two lines of people for about half a mile up to a building that was on fire. Both lines had several buckets of water that each person held for half a second before passing on down the assembly line. Those that weren’t in the lines were bringing more buckets and the families in the huts surrounding the building that was on fire were evacuating. I remember seeing a child carrying musical instruments out of his hut knowing that the fire could spread and destroy his home. There were no fire trucks. There wasn’t a single hose. Only buckets. How on earth will this fire be put out with buckets, I thought?! As I watched everything that was going on around me, I quickly thought to pray that there would be no breeze and no wind. I grabbed the hands of my friends, the orphan boys that took me to the fire, and we prayed. Our prayers were in English, Thai and Karen languages…..all for one purpose, that the air would stay calm. We finished and saw that the fire was almost out! They did it. These people put out a building fire with buckets of river water! I was amazed at their quick thinking, ingenuity and team work. It was in the moments to follow that I thanked God for intervening on behalf of this community and allowing the boy with the musical instruments put everything back into his home. That’s when I realized this is what I do for a living. This is my job. I work on behalf of these people and try to advocate for them to the best of my ability, but in reality, they give me these crazy experiences over and over again and what else can I do but share them. This blog is about that. It’s about sharing my experiences, stories, thoughts, adventures and life lessons that I’m learning through my work and ministry at LightBridge International, church and home. In the months to follow, I found out that the building on fire was a bible school. The fire was an attempted murder by people in the camp to kill the director of the school. 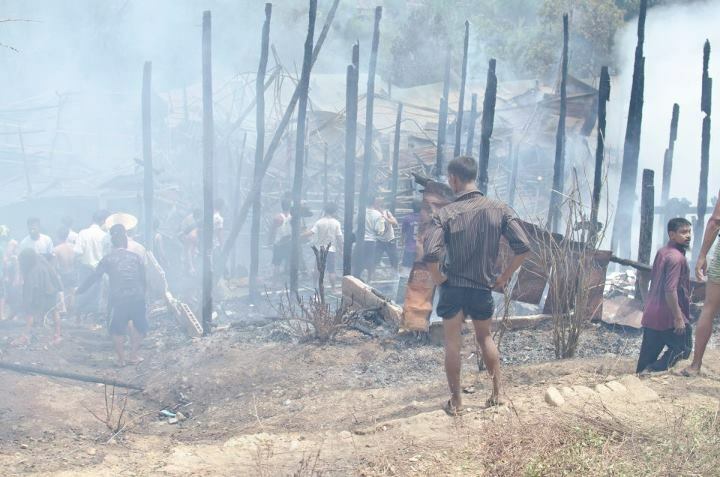 There’s a lot to say about Burma, the camps and all of the displaced families hoping one day there will be peace in their land so they can safely return home. There’s a lot to say about Jury’s orphanage, where children who have been separated from their parents now live and I have the privilege of working with. There’s a lot to say about spiritual warfare and how there’s a real enemy trying to destroy those that are following Jesus all over the world. 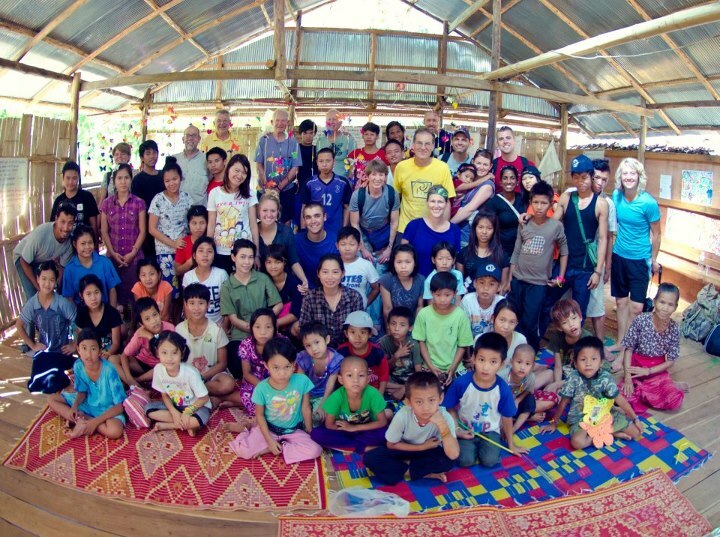 These are the children at Jury’s orphanage in the refugee camp along the Thai/Burma Border.